If you are looking to chat with Family Lawyers who cover the Falkirk area, then please use our live chat or give us a call. If you prefer a face to face meeting then we have access to consulting rooms in (Falkirk) and would be happy to meet you at a convenient location/time. Alternatively, we can also speak to you via FaceTime or Skype. You will find useful information regarding the main issues we deal with on our site. To be honest, every situation is different so whilst this information will provide you with a general outline there is no substitute for giving us a call or chatting with us on our live chat feature (including Skype / FaceTime), arranging an appointment or dropping us an email. Our divorce law solicitors would be more than happy to have a quick pro bono chat with you initially to see if we can help. We are specialist family & divorce law solicitors who can provide legal services and legal advice on a wide range of issues affecting you. 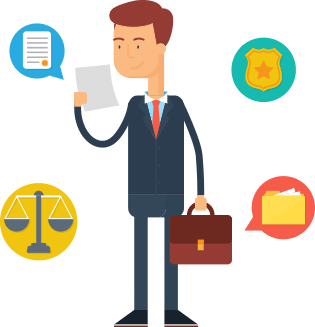 If you need legal representation from experts in your area who live and breathe their field, then get in touch with our expert legal team for free initial consultation. Look no further for your Family Lawyer.